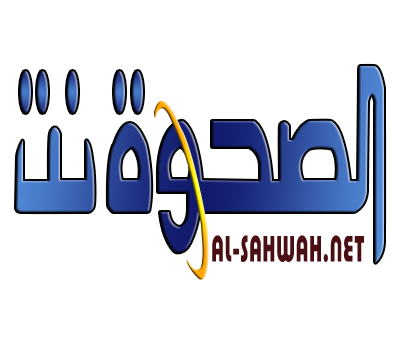 Alsahwa Net-The Houthis bombarded today, Tuesday, the location of the redeployment committee in Hodeida with rockets. This attack came one day after Michael Lollesgaard as the Chair of the Redeployment Coordination Committee (RCC) was prevented from visiting Ra’as Eisa port. 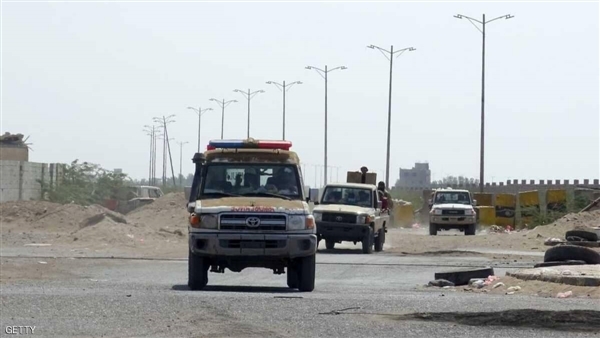 Meanwhile, the Arab Coalition declared on Tuesday that the Houthis refused to allow four ships loaded with food commodities to upload in Hodeida.